Berlin, January 1959. 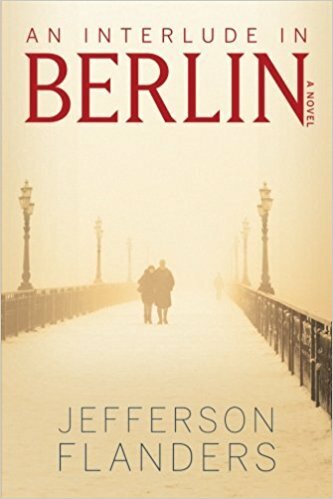 Dillon Randolph, a young Foreign Service officer, arrives at the U.S. Mission in Berlin hoping for a fresh start after a messy scandal at his last embassy posting. A Soviet ultimatum designed to force the Allies from the city and stop the flow of East Germans to the West has put Berliners on edge. When Dillon meets Christa Schiller, an actress from the famed Berliner Ensemble, their romance entangles him in a KGB plot designed to intensify the crisis. Dillon and Christa are plunged into the shadowy struggle between competing spy agencies where the innocent become bargaining chips in a game with life-and-death consequences.